If you want to explore the Arabian delights like the desert safari, museums, arts and artefacts, colourful souks and the historical monuments of the Emirate, then the city of Sharjah will be a perfect destination for you. You can also try the exotic Arabian fare at the numerous restaurants and cafes that line up the city and treat your taste buds. The Sharjah city offers numerous tour options like private tours, group tours, 4X4 jeep tours, walking tours, bus tours Dubai tours etc. You can choose one according to your preference and have fun. The Fellow Emirates like Dubai and Abu Dhabi can be comfortably visited from Sharjah. Discover the city of Dubai from Sharjah in our 7-hour tour which will take you through all the popular landmarks of Dubai city like the Fahidi fort, gold souk, spice souk, Palm Islands, Burj Al Arab, The Burj Khalifa, the dancing fountains and many more. 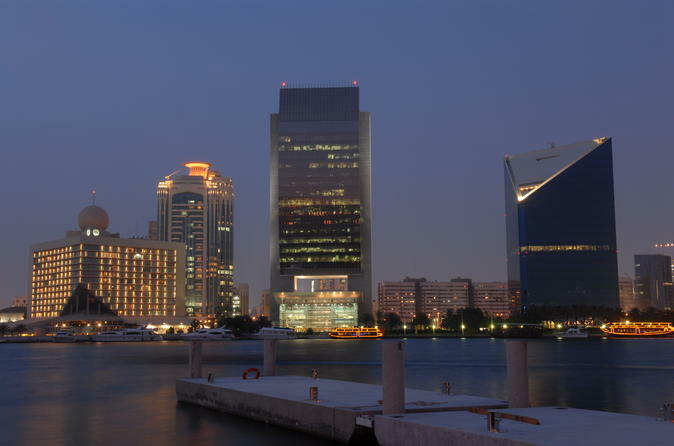 The tour includes pick-up and drop-off to your hotel in Sharjah and the presence of a knowledgeable guide makes the experience very informative also. Enjoy the panoramic views and attractions of the Sharjah city from a comfortable bus. This comprehensive 4-hour tour will take you to various places in Sharjah like the Al Noor Mosque, Islamic Civilization Museum, Sharjah Heritage, Souk Al Markazi, etc. 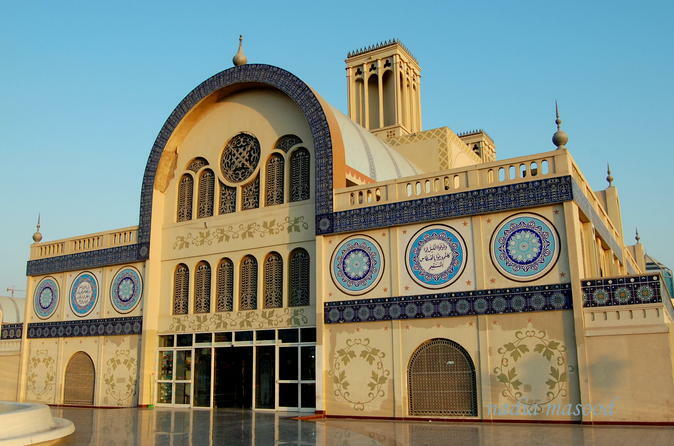 which are major tourist attractions of the Sharjah city. But the best thing about this tour is that you will be accompanied by a guide who will keep you updated and also satisfy your questions. 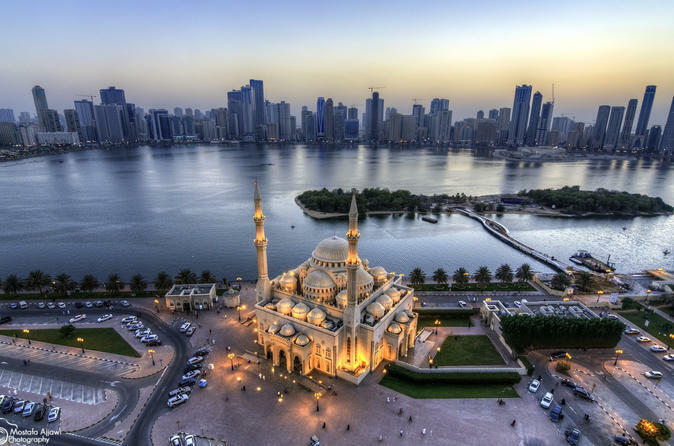 Explore the culture in the city of Sharjah on our exclusive tour that will take you through the popular places like Heart of Sharjah, Soup Al Arsa, Majlis Al Midfaa, Sharjah Aquarium & Maritime Museums, etc. The entrance fees of all the places are covered in the tour cost along with the pickup and drop from your hotel in Sharjah.